1. God has designed life to work His way. 2. We become what we are committed to. (1) Am I enjoying what I’m doing? (2) Am I happy with where I’m going? (3) Am I satisfied with what I’m becoming? Don’t accumulate possessions, accumulate experiences. Jer 29:11 – For I know the plans I have for you,” declares the Lord, “plans to prosper you and not to harm you, plans to give you hope and a future. 3. Stuff just happens when I put God first. God will give you “serendipidous” relationships and ideas to meet all your needs. Serendipity means a “happy accident” or “pleasant surprise”; a fortunate mistake. Specifically, the accident of finding something good or useful while not specifically searching for it. 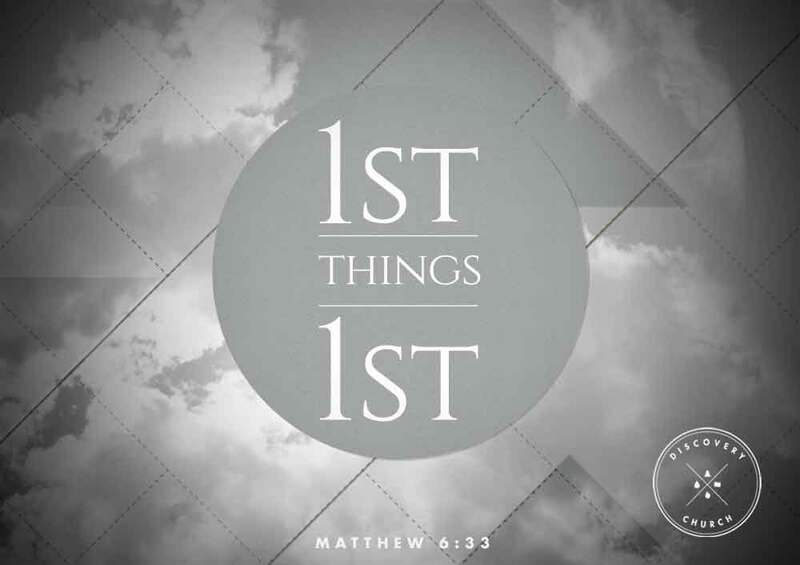 We continue our series “First Things First” out of Matthew 6. “but Jesus went to the Mount of Olives. 2 At dawn he appeared again in the temple courts, where all the people gathered around him, and he sat down to teach them. 3 The teachers of the law and the Pharisees brought in a woman caught in adultery. They made her stand before the group 4 and said to Jesus, “Teacher, this woman was caught in the act of adultery. 5 In the Law Moses commanded us to stone such women. Now what do you say?” 6 They were using this question as a trap, in order to have a basis for accusing him. 2. Don’t say a word. 3. Be a responder not a reactor . 4. Remember, Jesus bent down and rose up. 6. Get full of it. Here are the video announcement for this week. 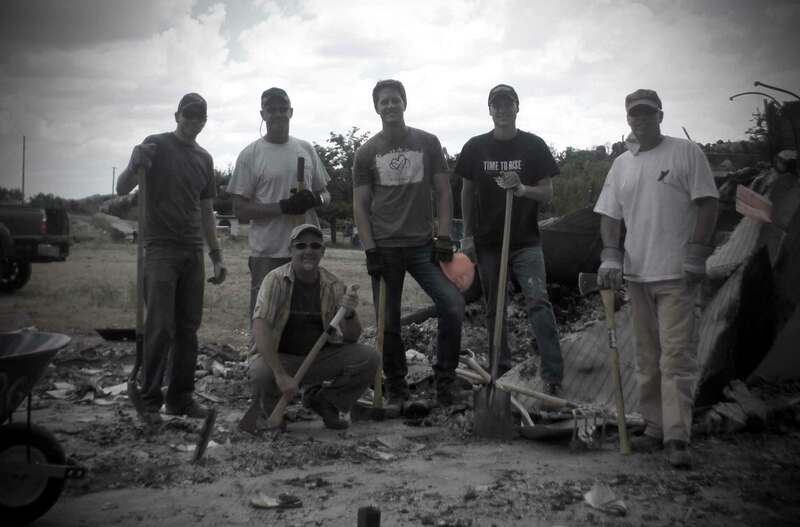 Here is a look at week three in Yarnell. Many thanks to the guys who have been willing to give of their time and energy . 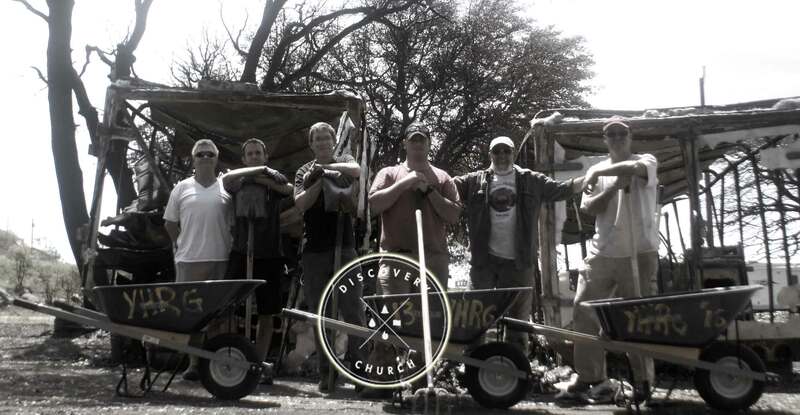 Over 300 man hours have be invested by Discovery church volunteers. 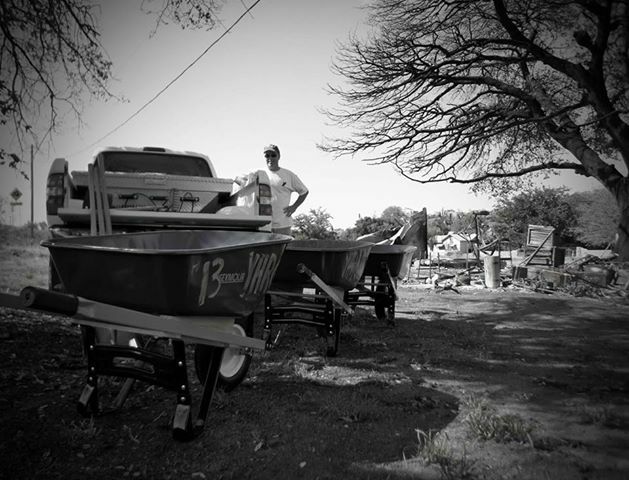 It is going to be real exciting to see new homes going up in this little community. If you would like to join us meet at Discovery Church office at 7:00 A.M. Wednesday’s. 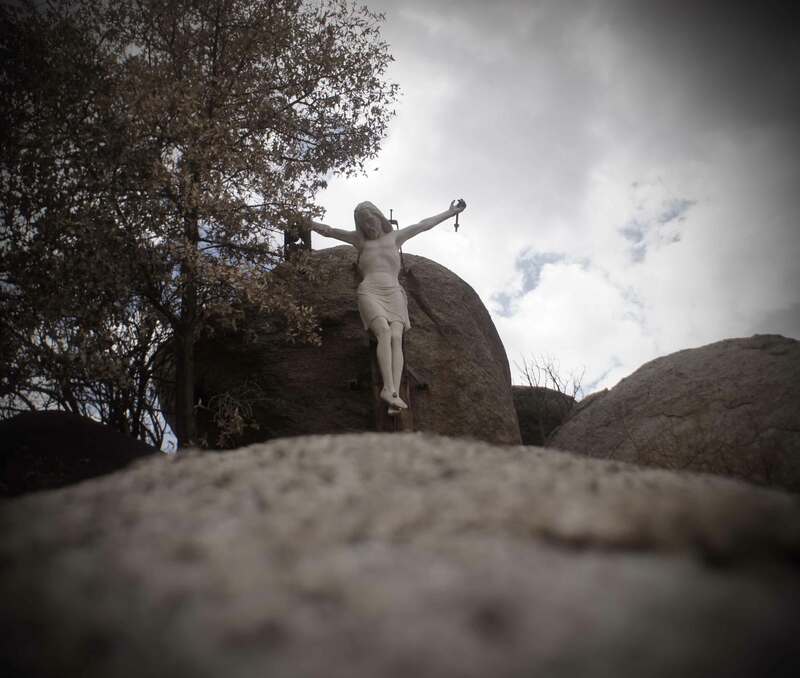 We arrive back in Prescott around 5:00 P.M..
Bring gloves, sun screen, water…. Shovels, rakes and other general cleaning tool are recommended. We usually eat lunch locally to support the locals . Here is a video from last Wednesday’s crew.